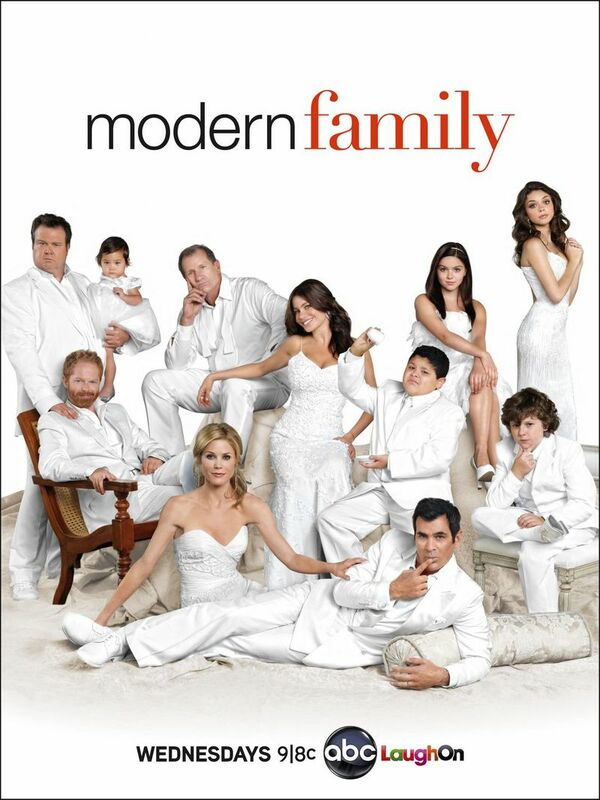 Jay Pritchett is the patriarch of a family that is not necessarily dysfunctional, but sure isn't perfect. First you have his much younger South American wife, Gloria and her 12 year old son Manny. Then you have Jay's grown children and their families. His daughter Claire is married to a lovable goof, Phil, and they are trying to raise three children and keep their sanity. His son Mitchell, who has a tendency to be a little too stiff, is partnered up with vivacious Cameron, a former college football player, and they are trying to raise their adopted daughter Lily.